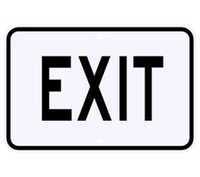 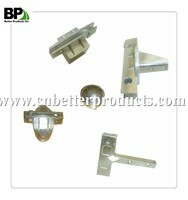 Extruded and Flat blade street name sign bracket for sign posts. 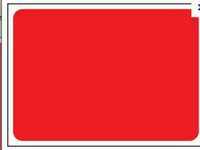 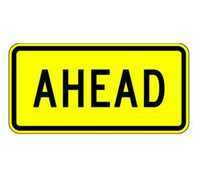 Standard: Conforms to FHWA standard. 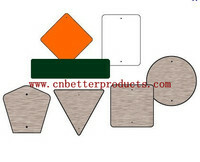 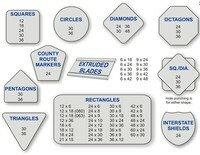 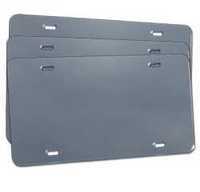 Surface:Hot dipped galvanized, powder coated or customized. 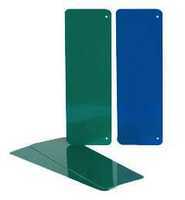 Extruded and Flat blade street name sign bracket for U-channel posts. 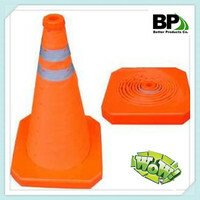 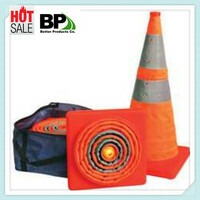 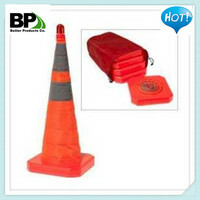 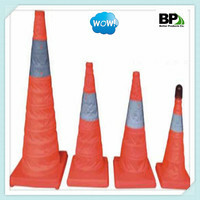 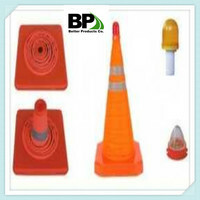 Recessed Reflective Traffic Cone, 18"